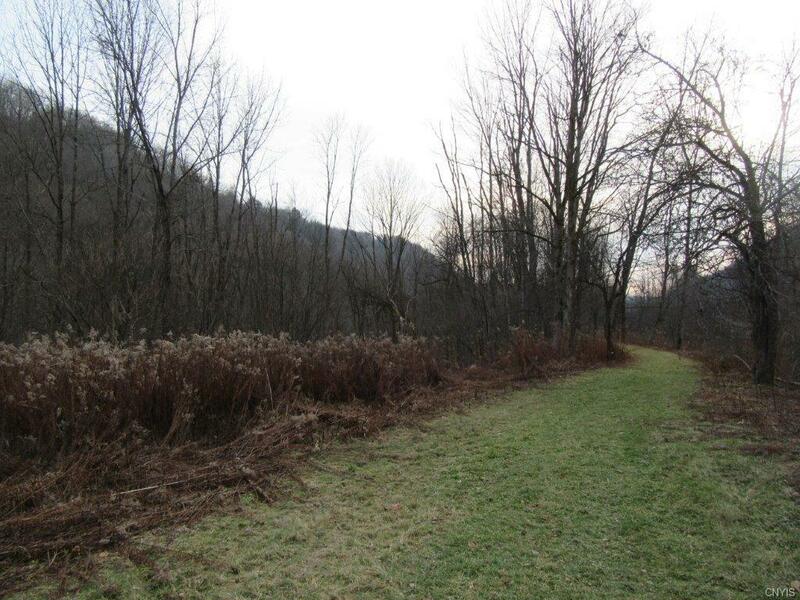 11 acres on the Lansing Kill in Boonville, NY! 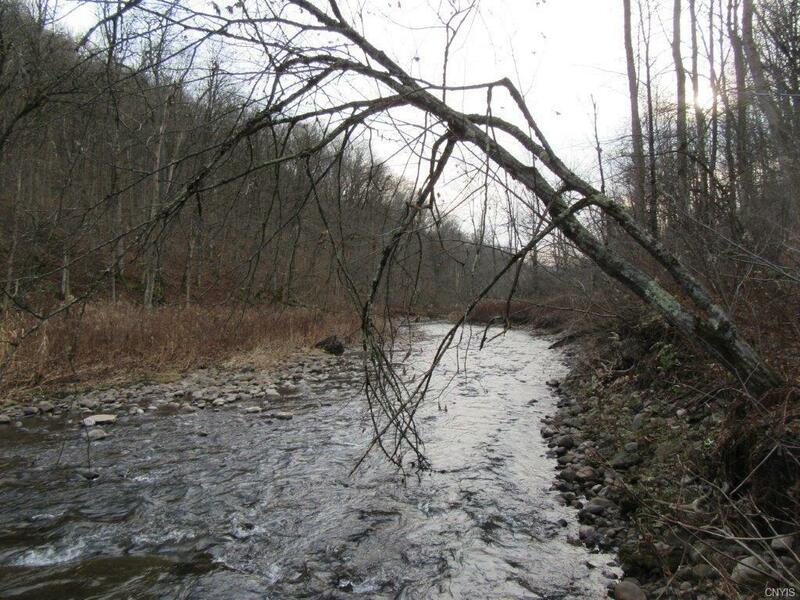 Terrific campsite! 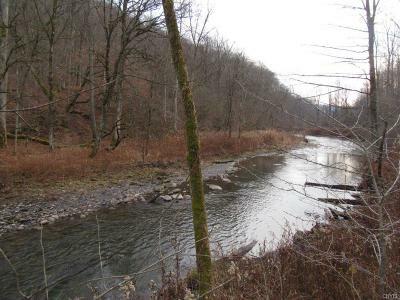 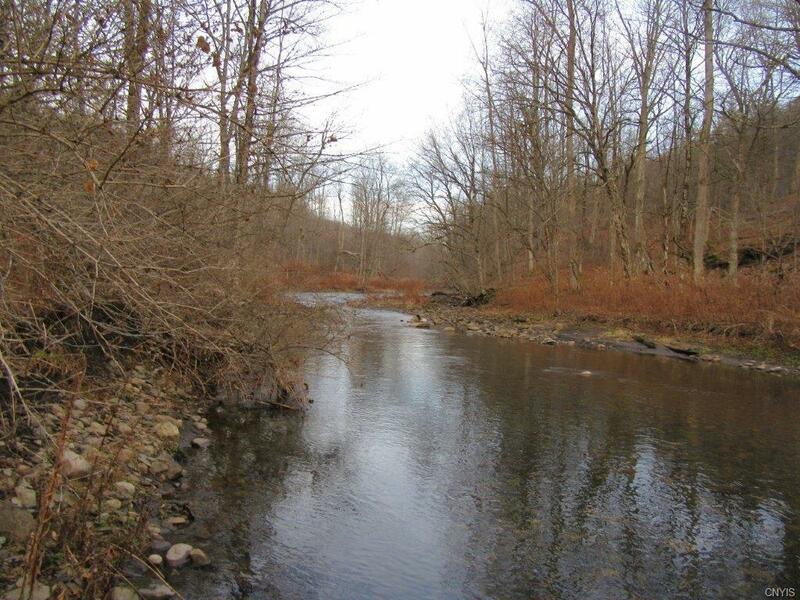 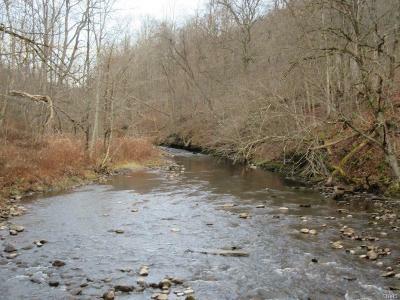 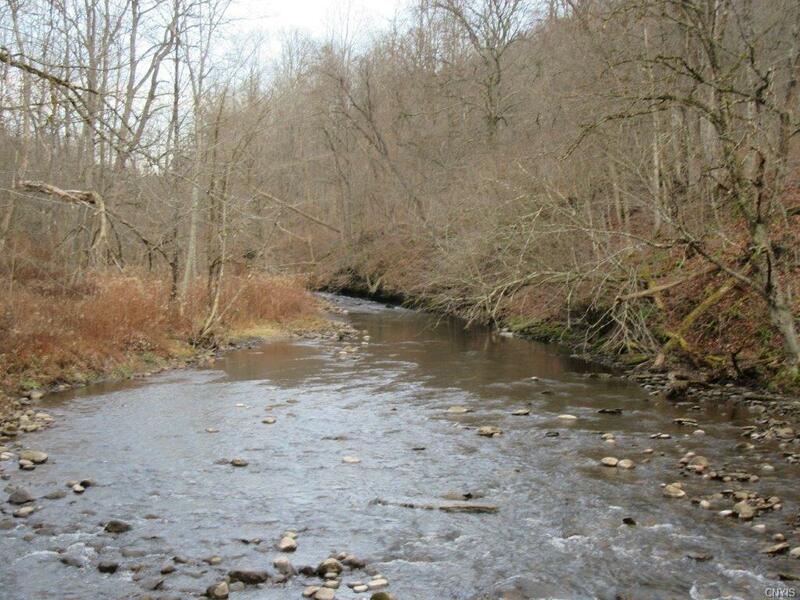 Own nearly a half mile of productive trout stream with terrific campsite overlooking the river. Nearly 2,100 ft of frontage and borders state forests offering tremendous seclusion away from neighbors. 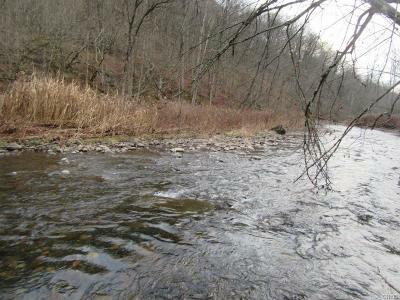 Trout stream offers wild brook trout and brown trout fishing. 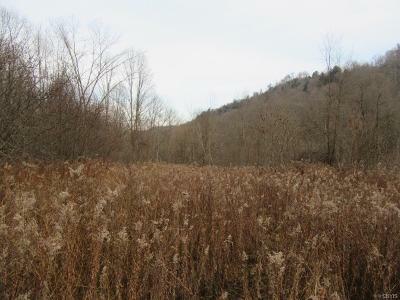 Excellent river bottom area for wildlife with tons of deer sign. 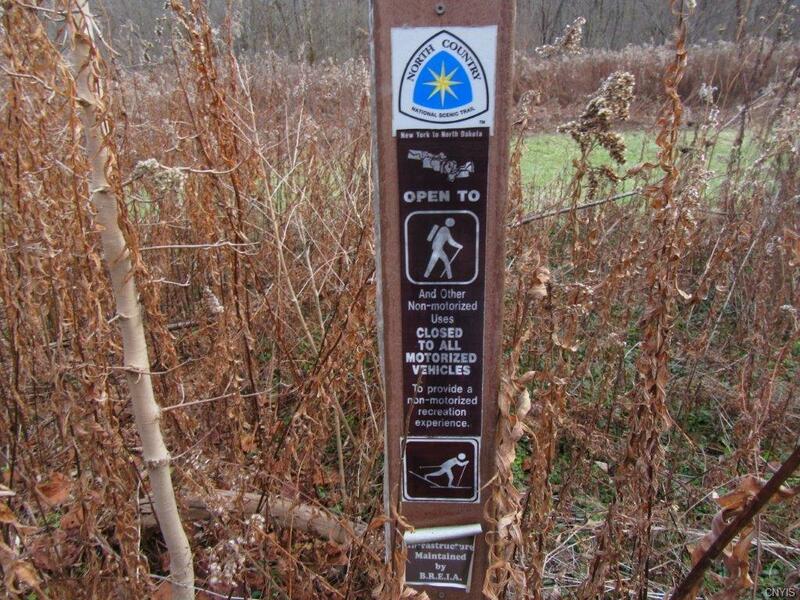 Part of the North Country Trail runs along this property, offering hiking and cross-country skiing. Great waterfront features. 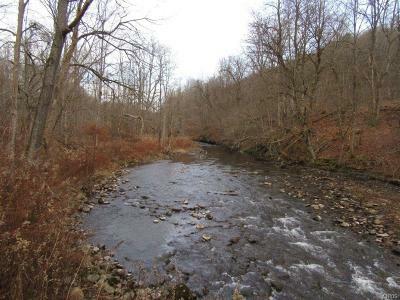 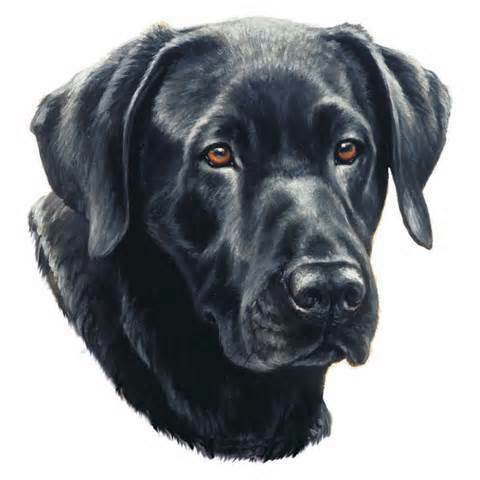 Perfect for the angler or anyone looking to watch over the rolling ripples and deep pools of this excellent trout stream! 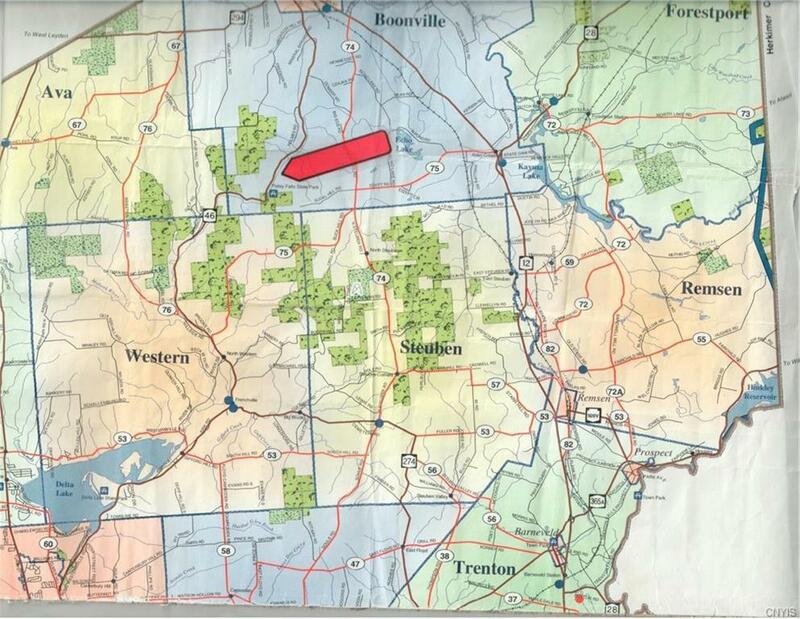 Directions To Property: Take Route 46 South From Boonville Approximately 5 Miles. 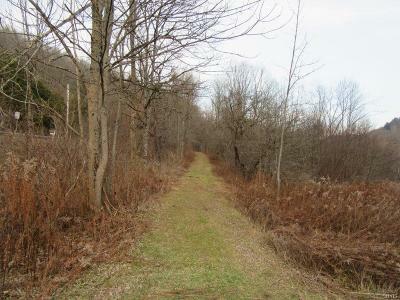 Property Is On East Side Of Route 46.